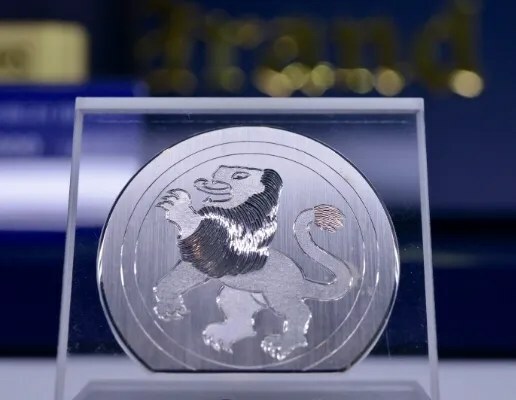 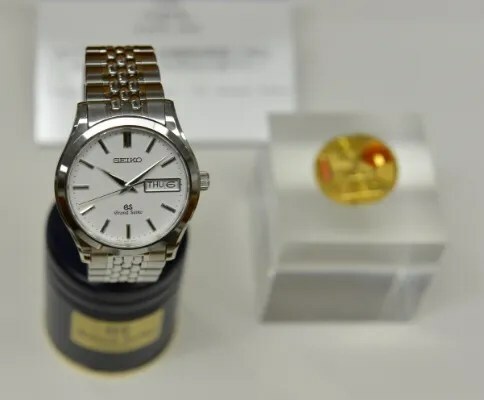 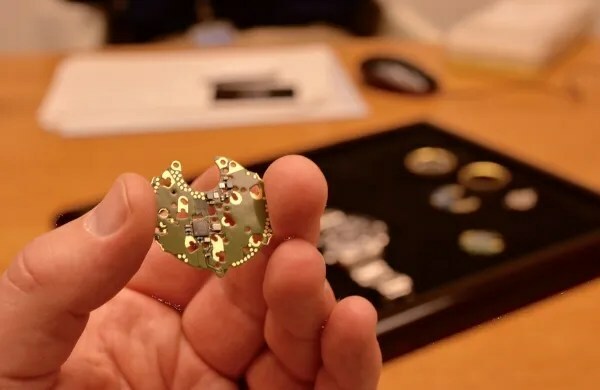 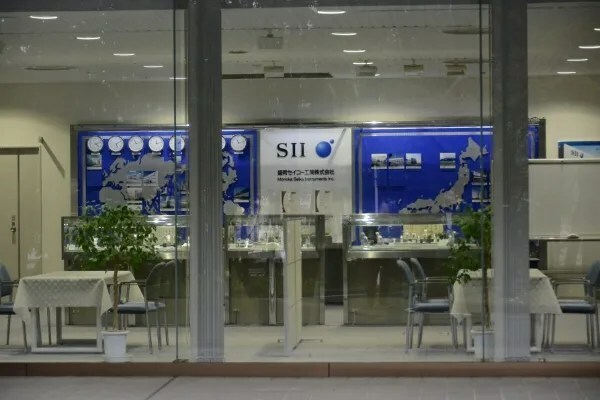 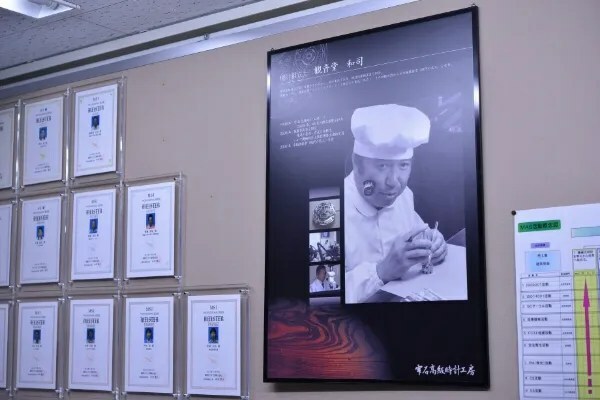 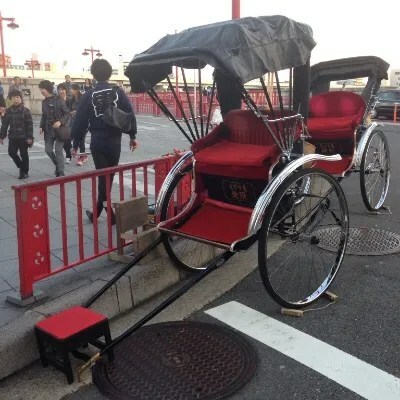 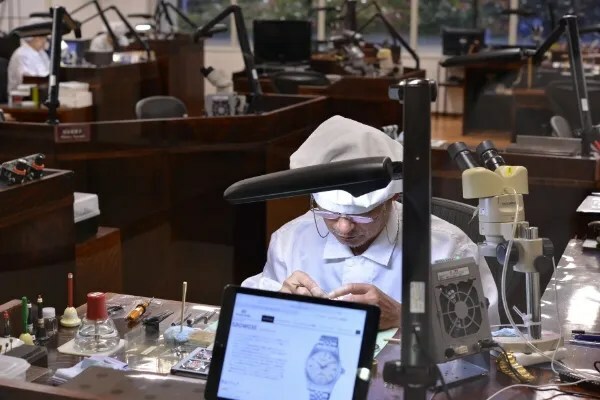 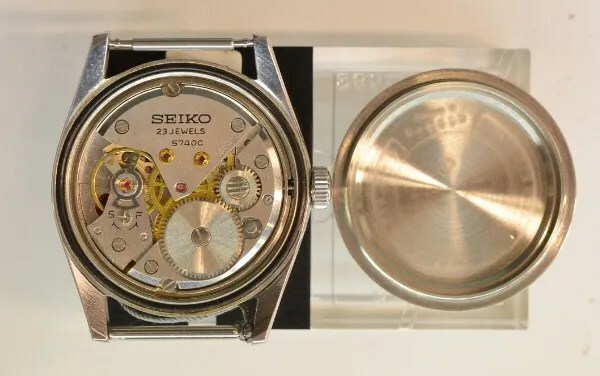 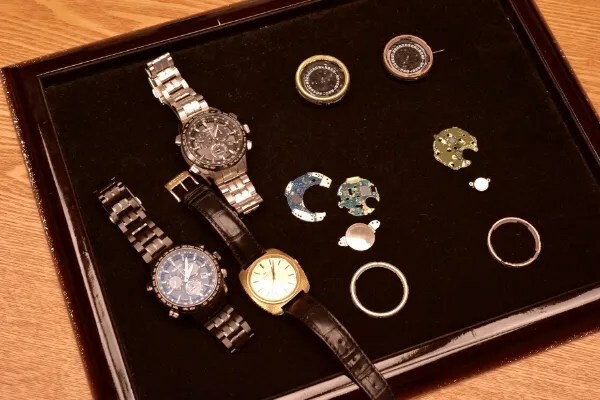 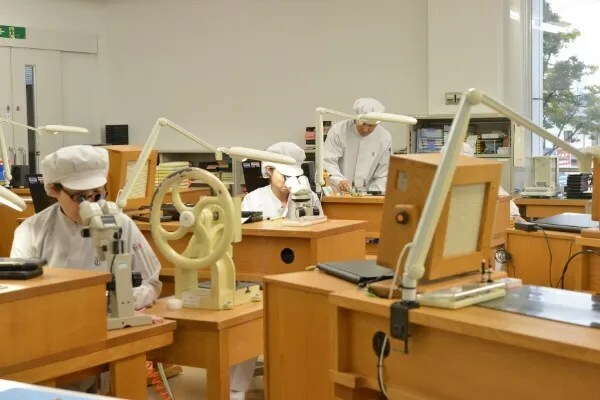 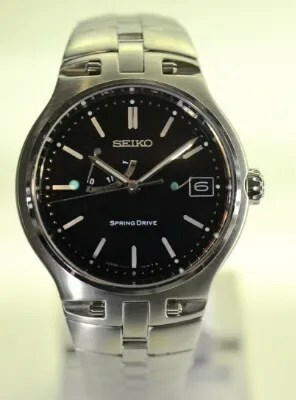 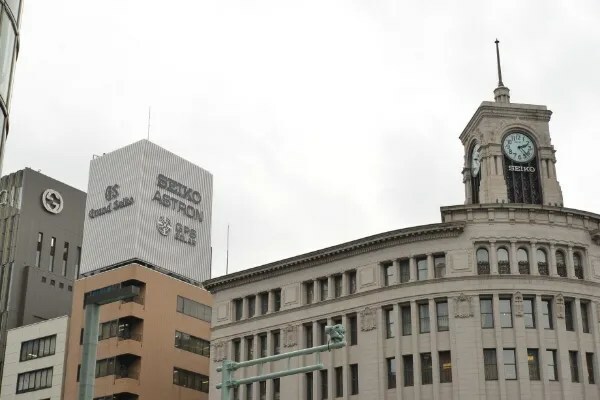 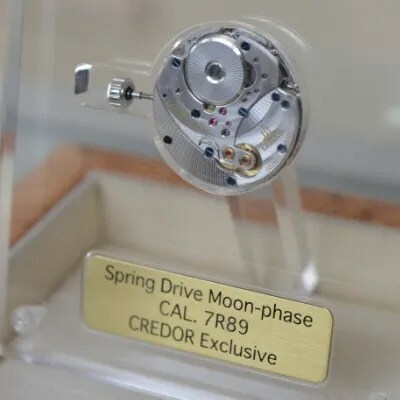 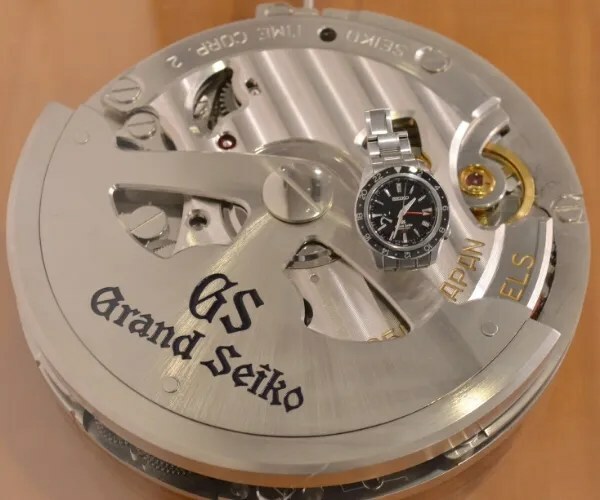 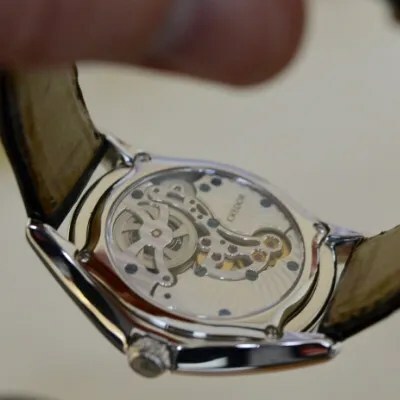 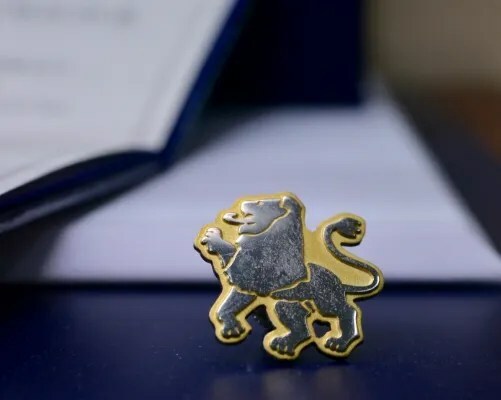 producing Grand Seiko Spring Dirves and Quartz watches as well as home of the Micro Artist Studio where for example the Credor Sonnaire and Minute Repeater are made plus a stop at the Seiko Museum in Tokyo and the Wako store. 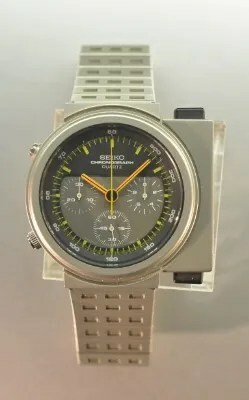 For the last 10 years the focus of my Seiko collection has been Grand Seiko. 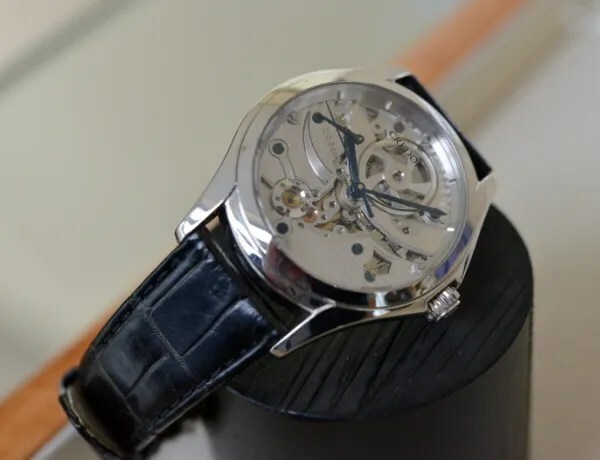 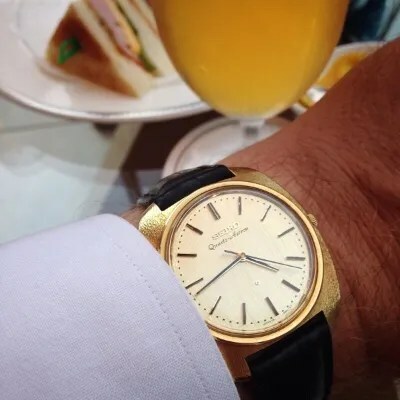 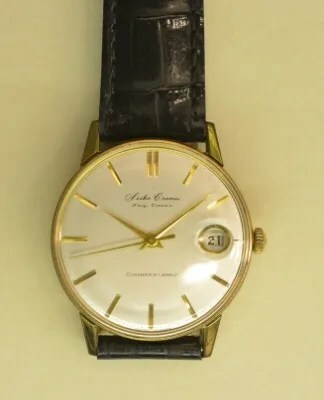 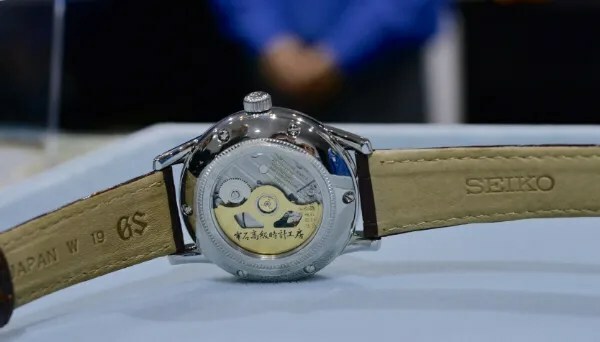 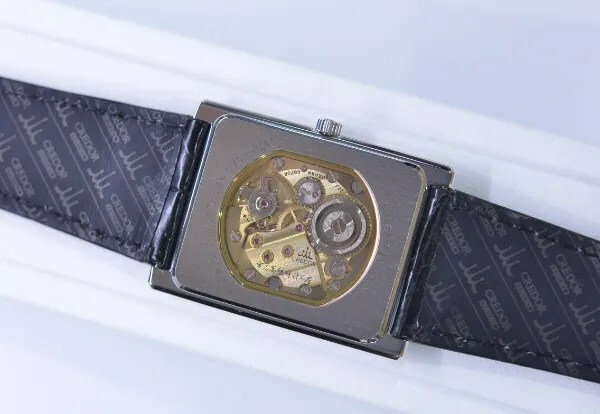 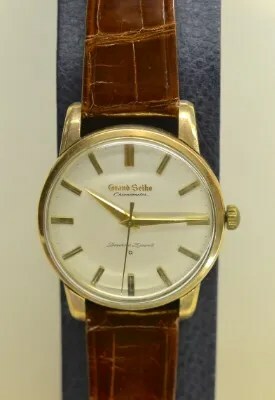 In my view GS is the pinnacle of Japanese watch making with a very rich history from the first model in 1960 with chronometer grade through the sixties with many new movements like the hi-beat 36kbph and the VFA models. 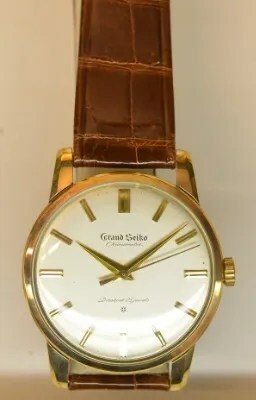 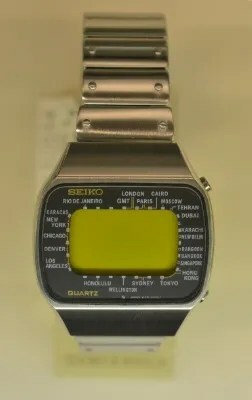 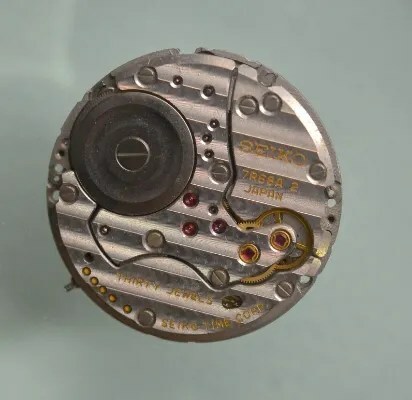 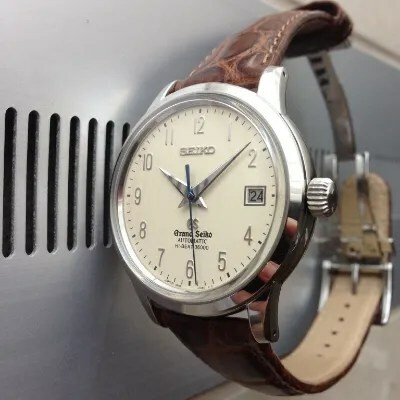 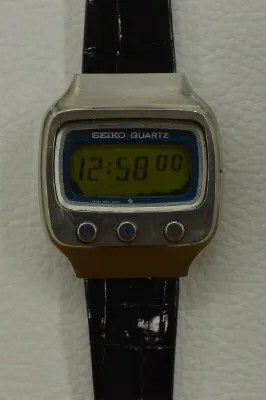 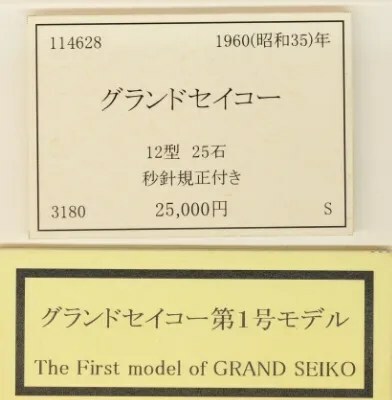 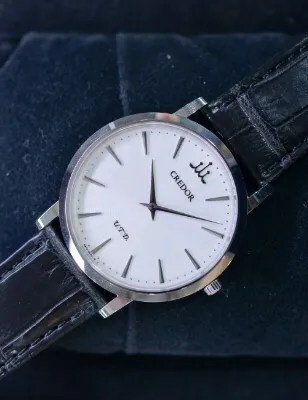 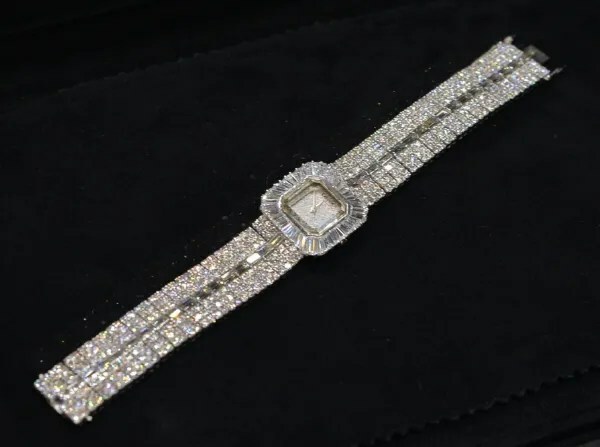 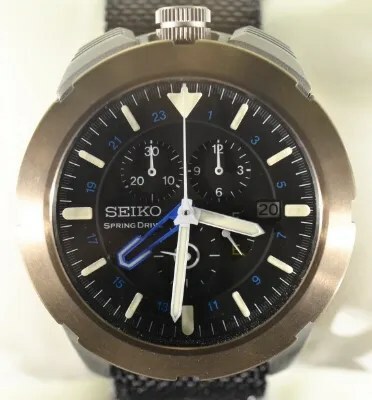 In the early seventies quartz based watches were taking over the scene and Seiko stopped using the name ”Grand Seiko” on the dials of their watches. 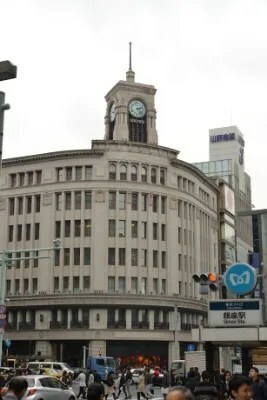 that place for awhile. 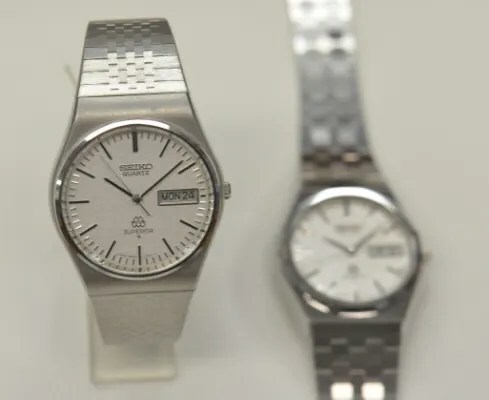 In 1988 Seiko re-introduced the Grand Seiko with some quartz models followed in 1993 with a mechanical piece. 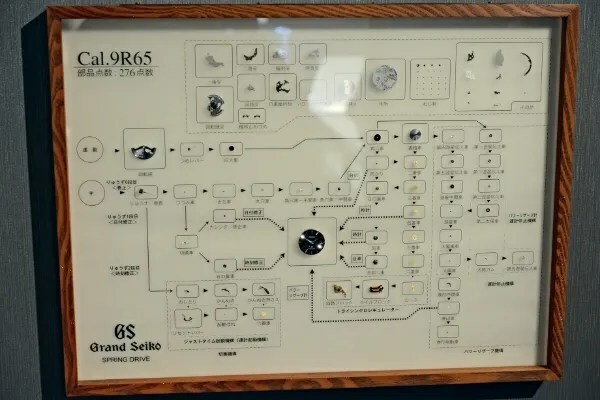 In 2005 the first Spring Drive powered GS saw the light of day. 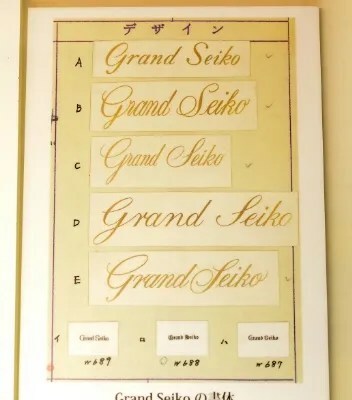 I already knew that Grand Seikos are all hand made, but to now finally get to see that with my own eyes was nothing less than a dream come through. 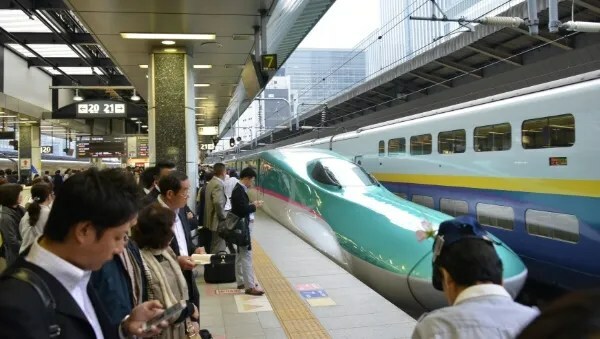 The day for the Morioka factory visit started early, taking the Shinkansen the 500km to the plant. 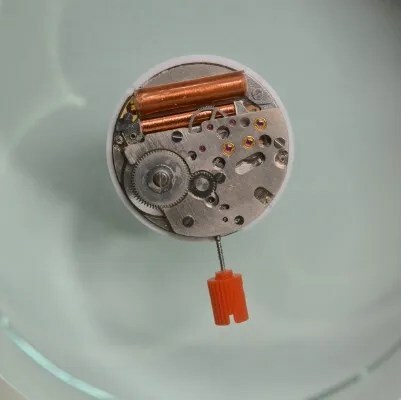 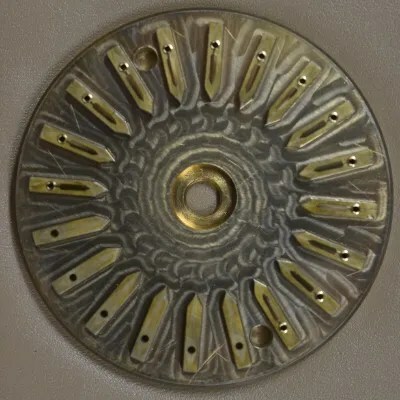 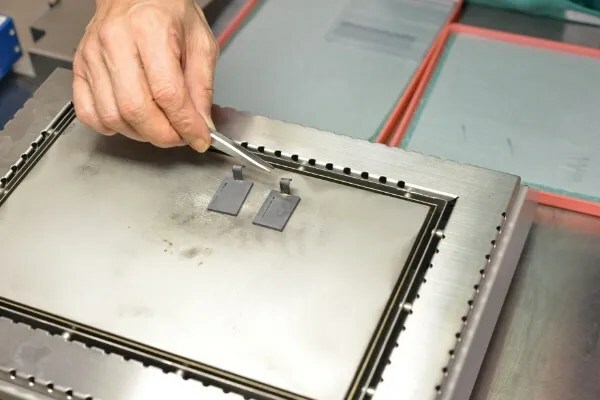 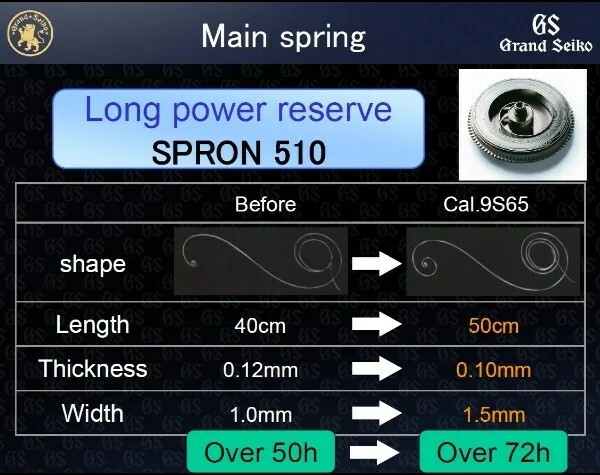 and produced SPRON 610 hair spring and SPRON 510 main spring as well as the use of MEMS technology for the production of very precise, flat & smooth, light weight and small devices. 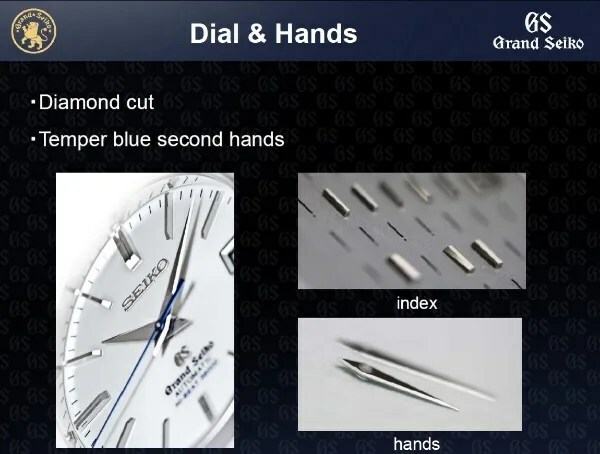 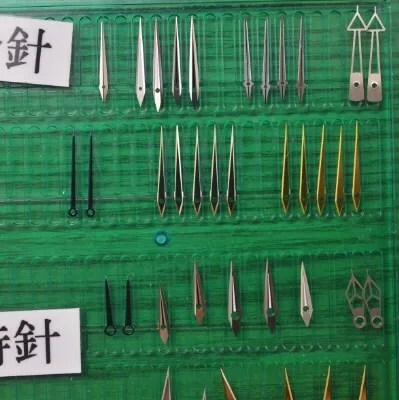 Further we learned about the special blade polishing used, the various mechanical movements (9S) as well as the diamond cutting of the hands and indexes. 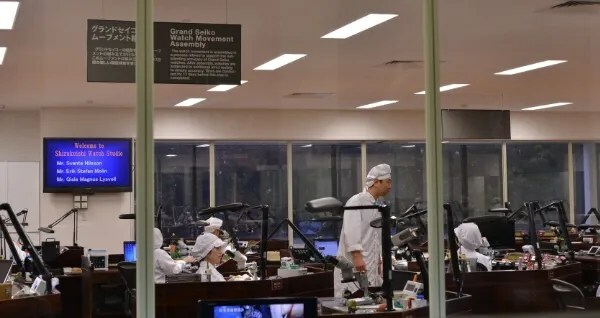 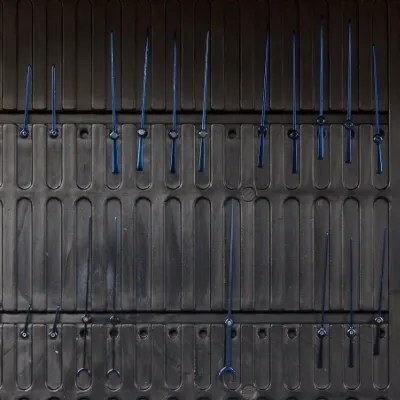 The factory tour itself was great. 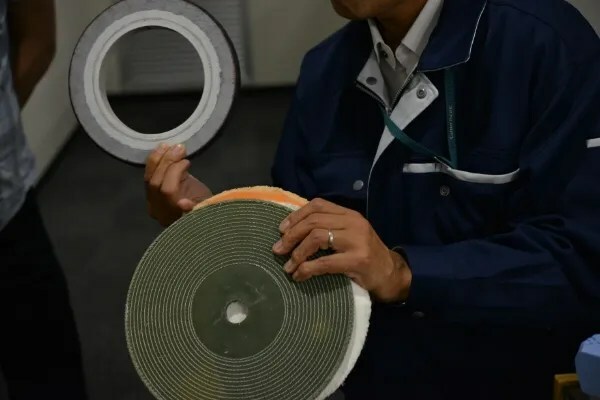 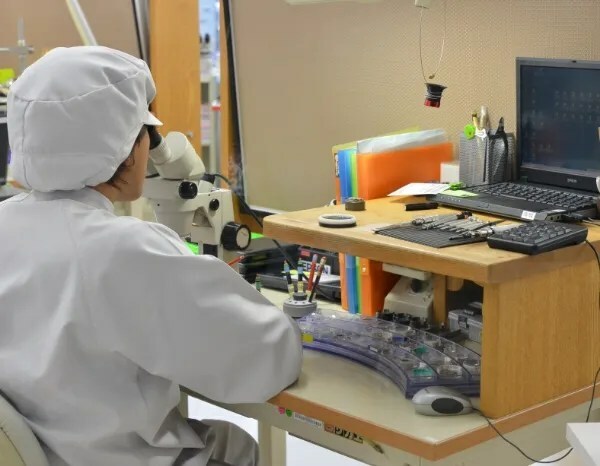 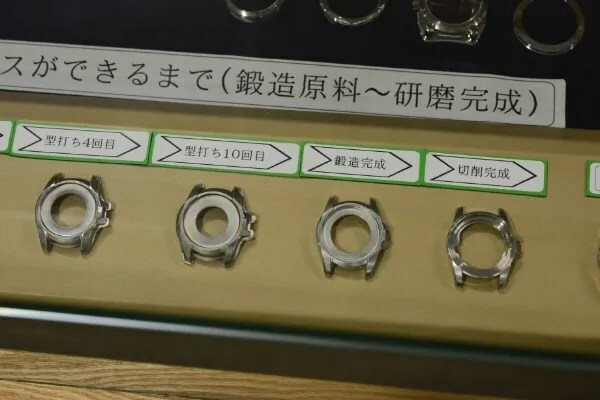 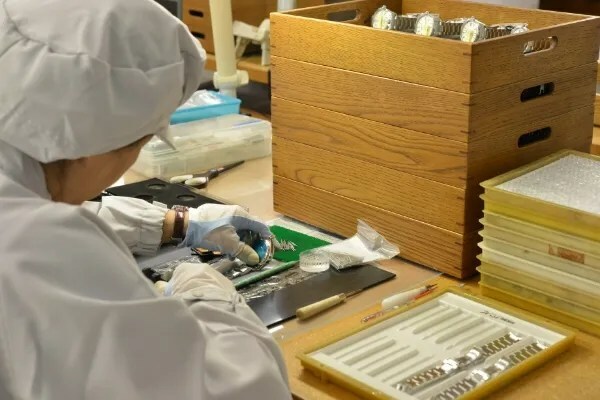 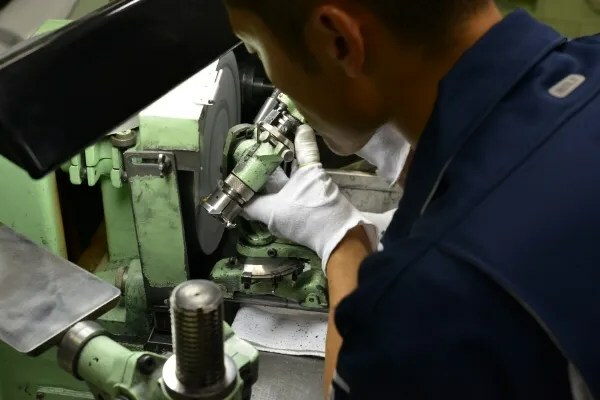 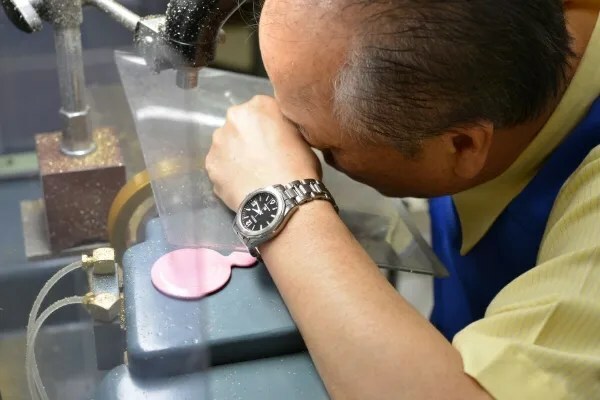 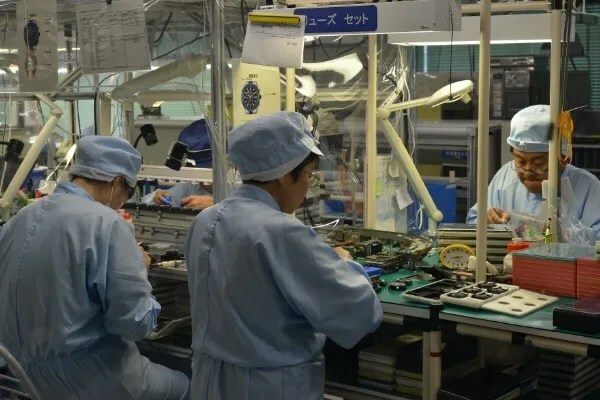 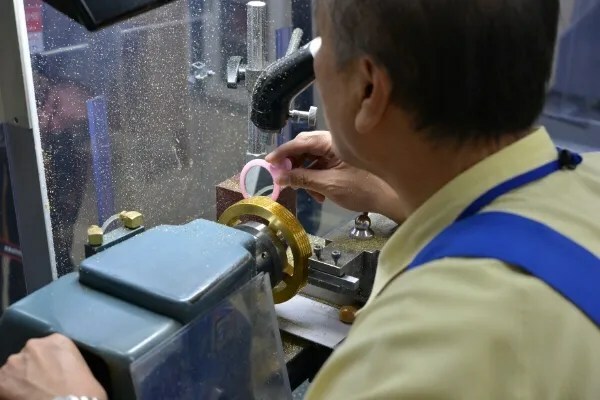 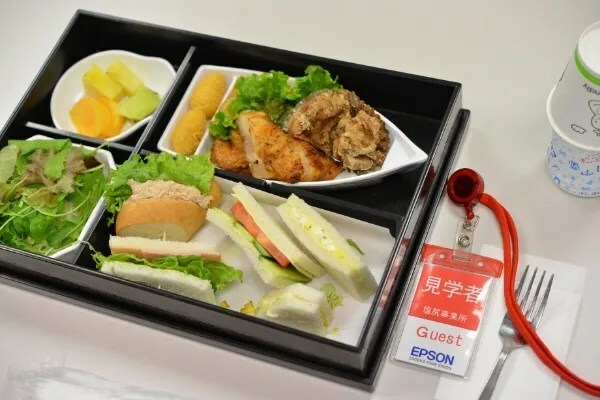 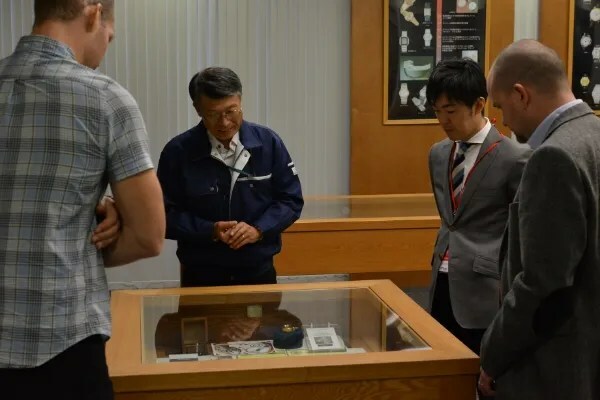 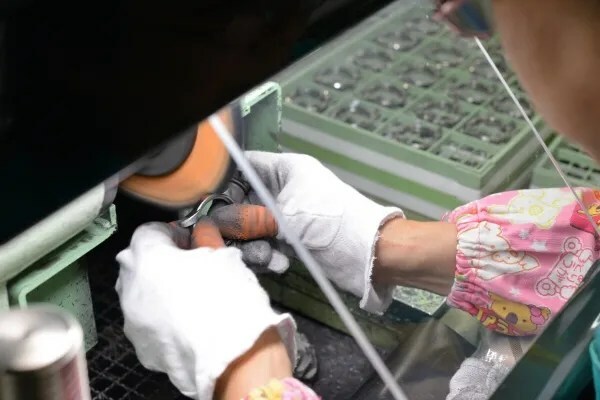 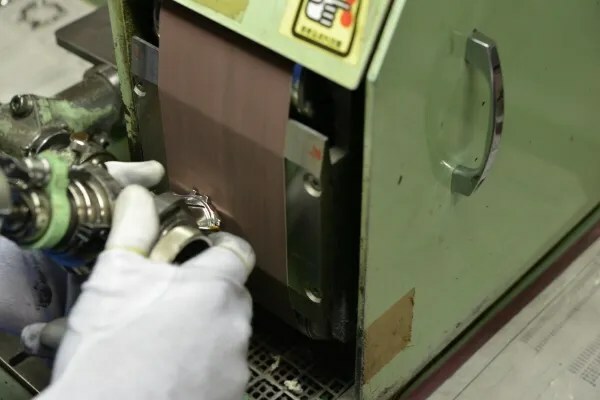 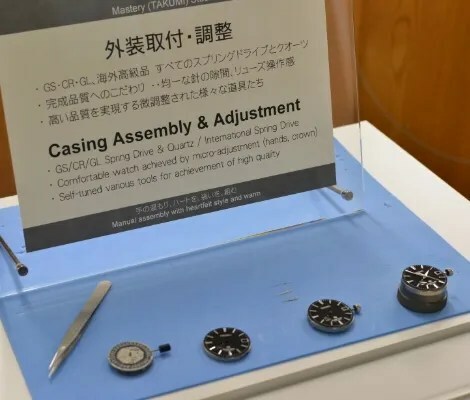 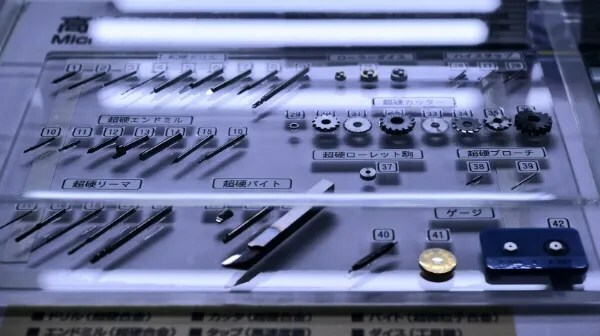 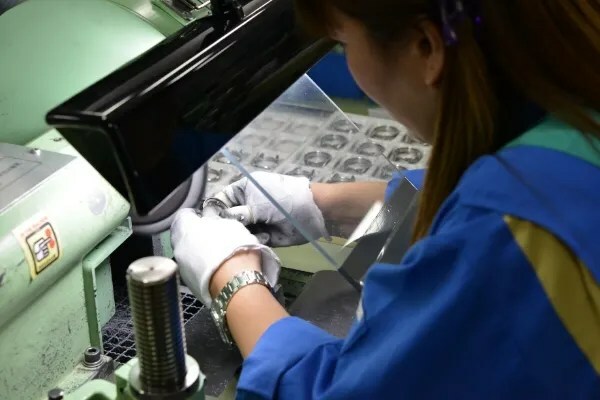 It was also interesting to learn that Seiko makes all the parts in-house which is also true for many of the tools that are needed in this process. 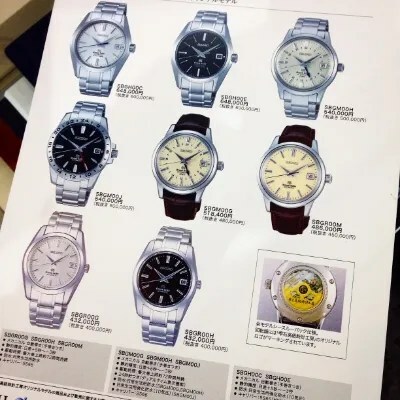 In the Morioka factory there is also the possibility to buy GS watches. 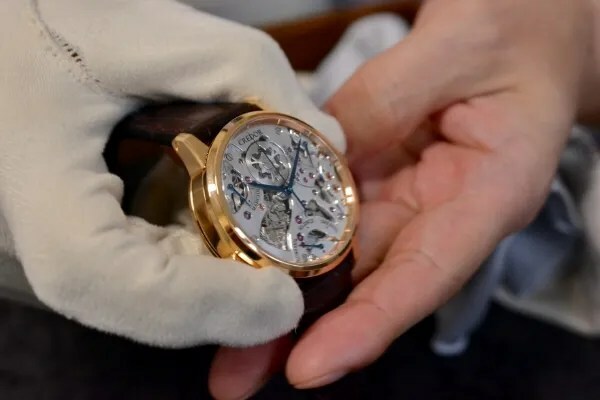 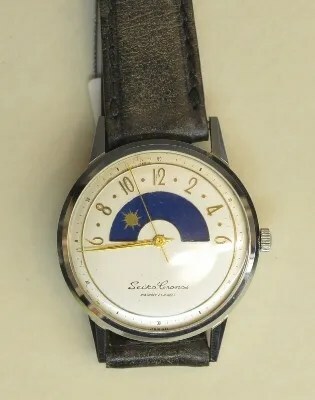 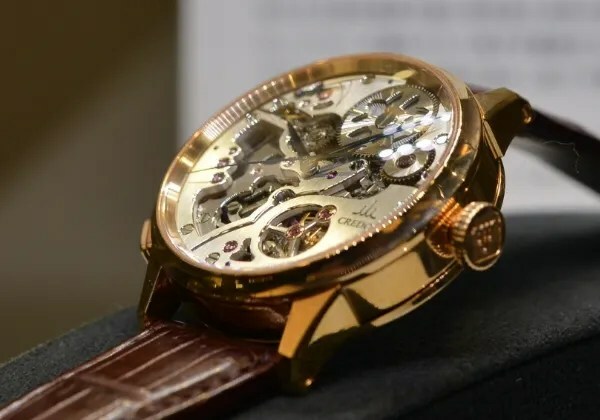 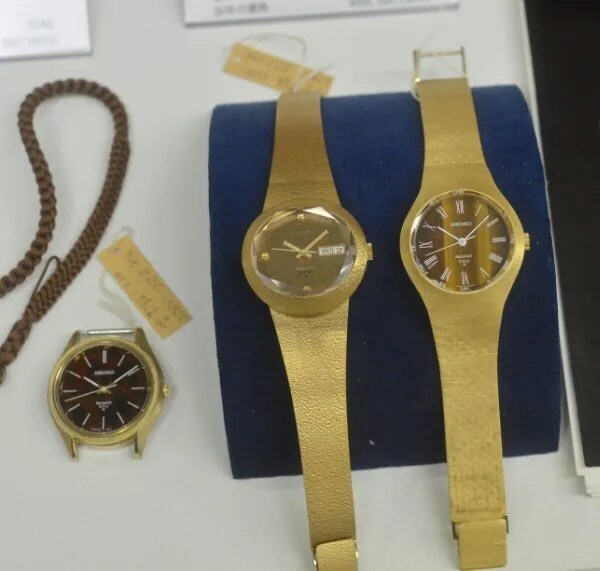 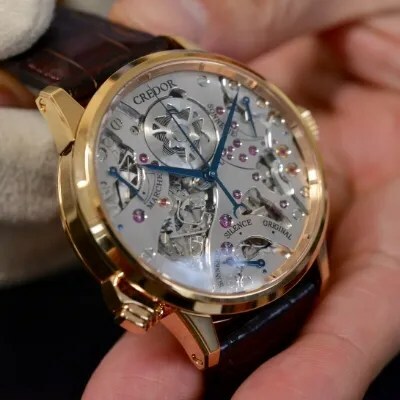 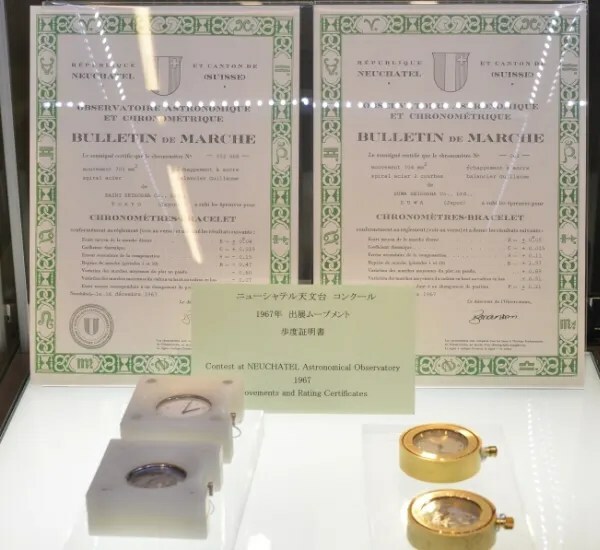 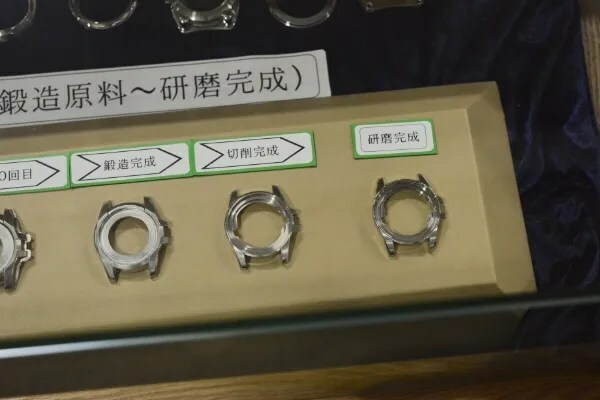 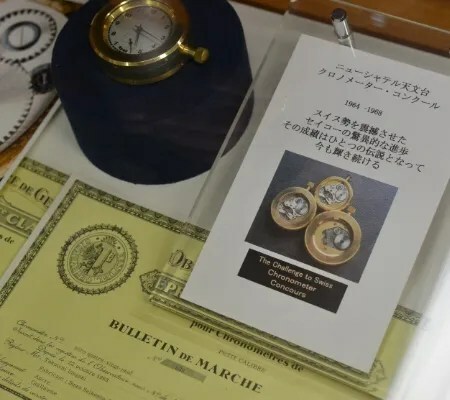 These are models from the regular production, but with a golden rotor with Japanese inscription, which freely translated reads ”Shizukuishi Highend Watches Studio”. 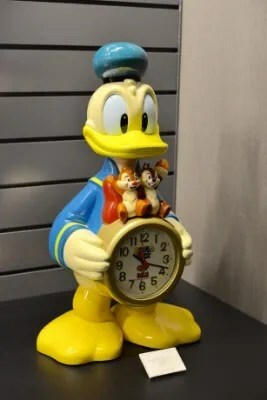 Roughly 30pcs sold each year of all variants makes it a truly limited edition. 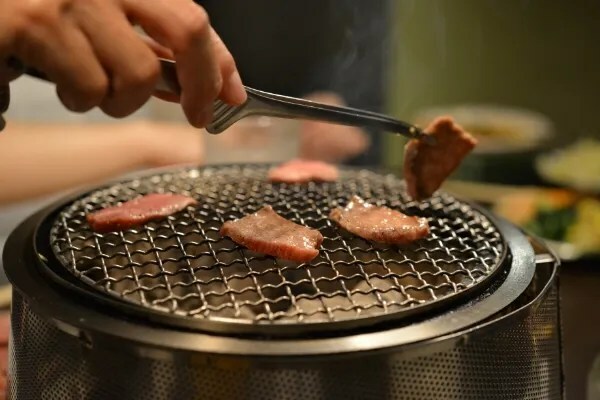 Back in Tokyo we had a very nice dinner! 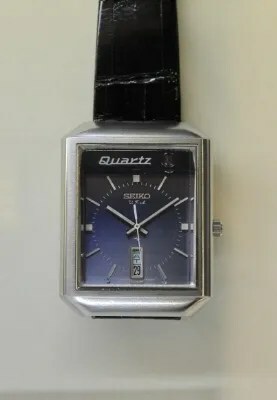 sixties and launched the very first quartz powered wrist watch, the Astron, on December 25 1969. 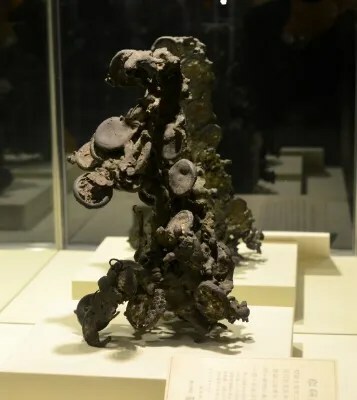 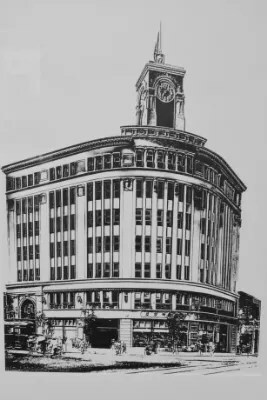 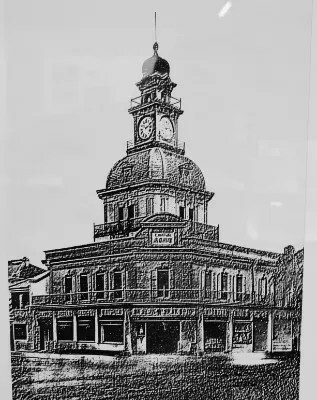 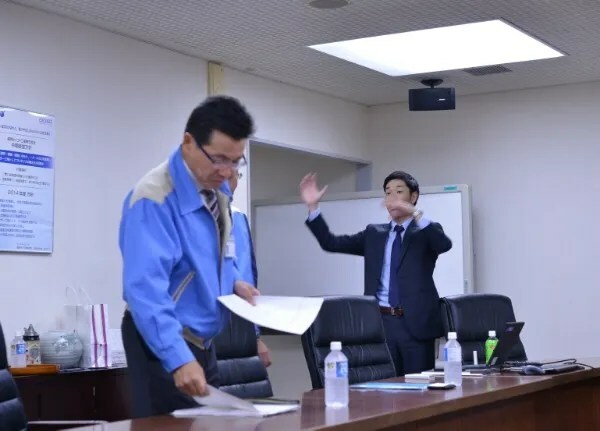 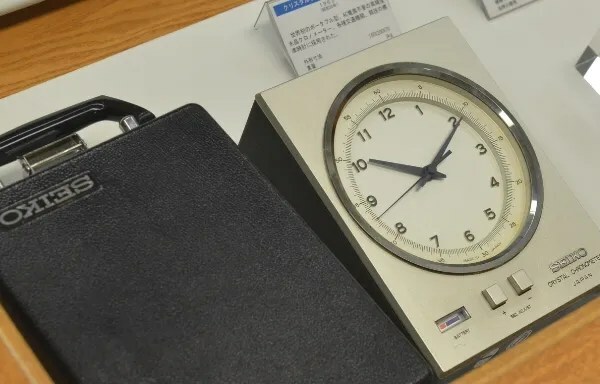 It was also here the work with the Spring Drive movement was done, starting in 1977. 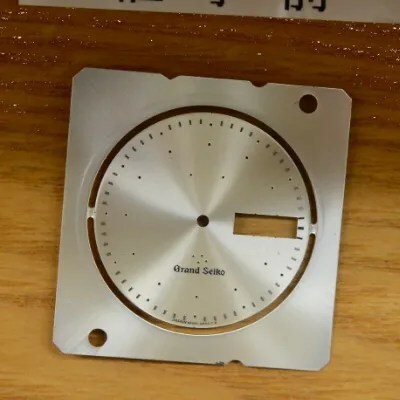 GPS-Astron and Spring Drive. 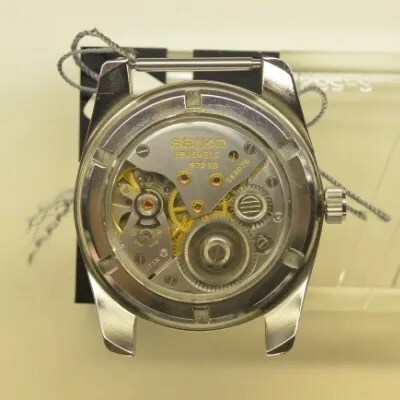 All GS and Credor quartz och Spring Drive watches are made here. 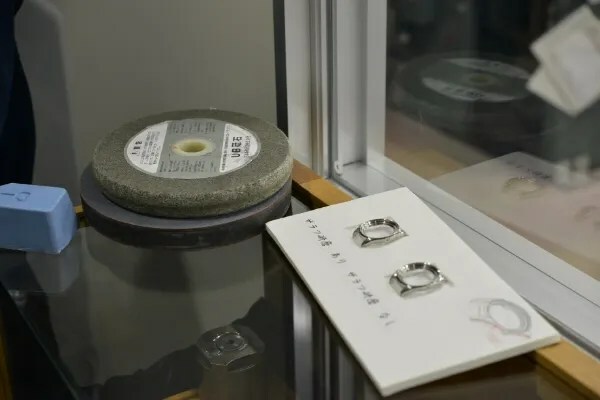 There is also a jewelry studio where precious metal (Au, Pt) are processed and diamonds are set. 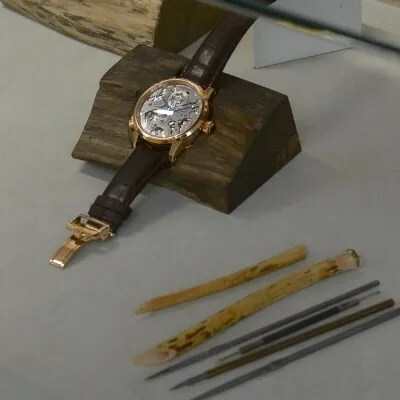 And of course the Micro Artist Studio where very high end watches like the Credor Sonnerie och Minute repeater are made. 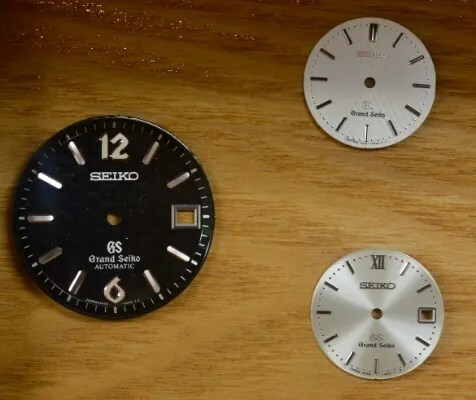 We looked at dials being printed, indexes cut and the polishing of hands . 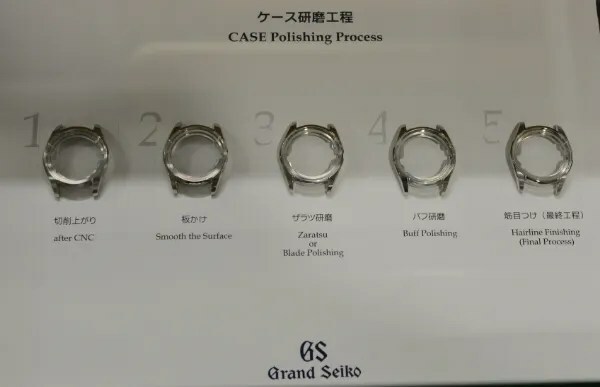 The production of cases and the corresponding brushing and polishing was impressive. 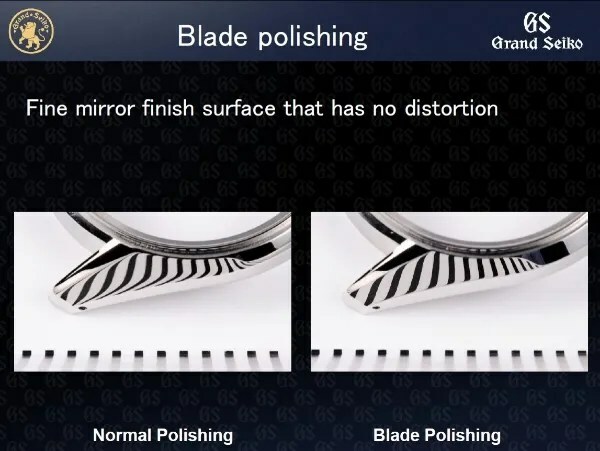 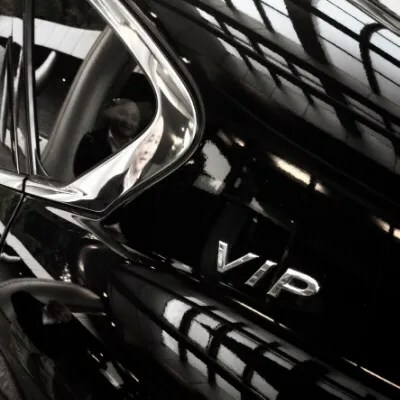 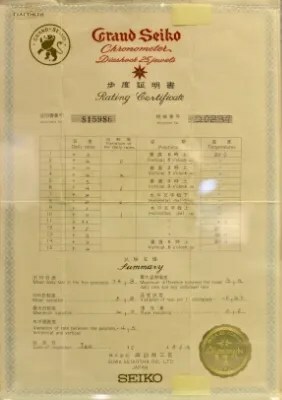 It was evident that the production of GS and Credorsis truly made completely by hand. 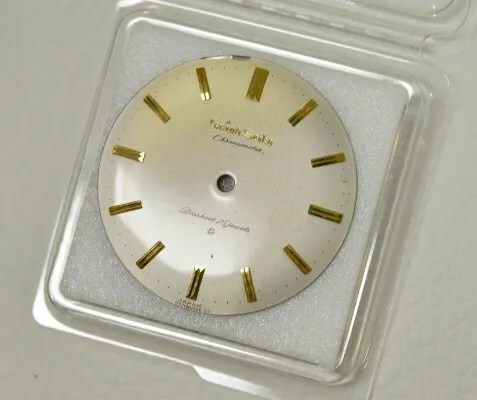 One example of the craftmanship was the cutting and finishing of the indexes that are used to indicate the hours on the dial. 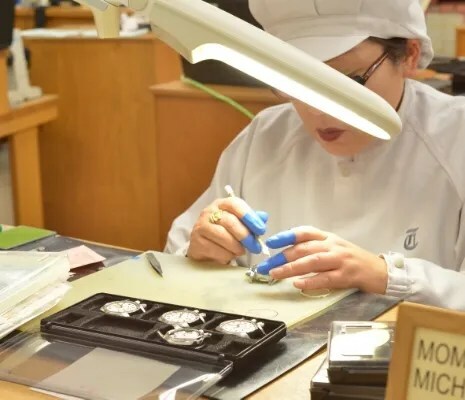 Every index has 7-9 different surfaces/facettes and all these were made by hand. 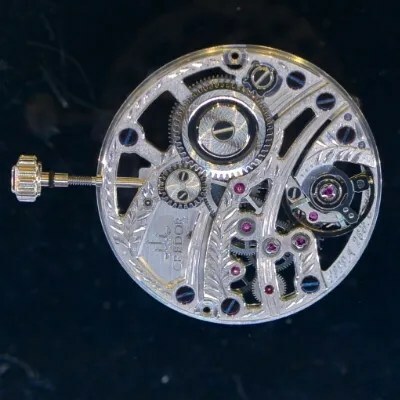 After the various parts are finished comes the assembly of movements and the complete watch including bracelets. 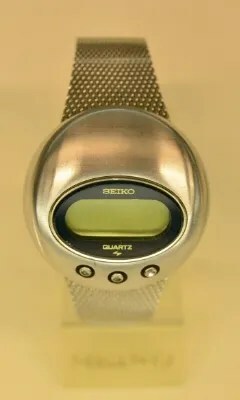 and I think the development of the quartz watch is a perfec example of this. 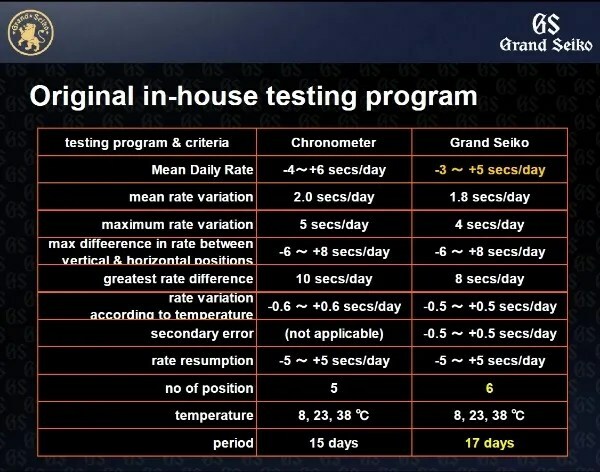 We also met with the team that has been responsible for the new GPS-Astron. 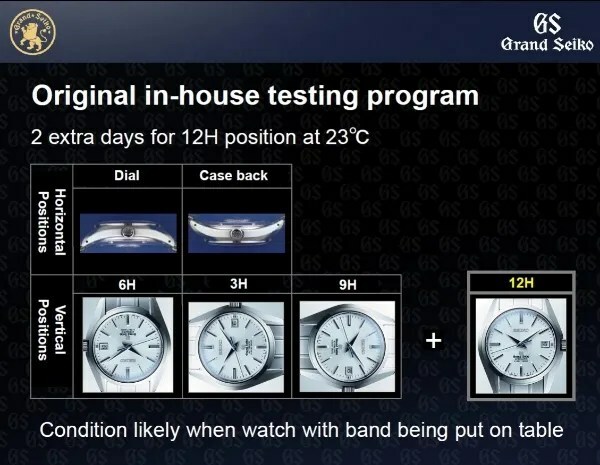 We learnt about the improvements between the 7X and the new 8X version. 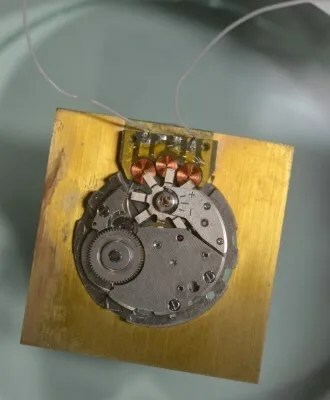 The new movement is significantly smaller and consumes a lot less power. 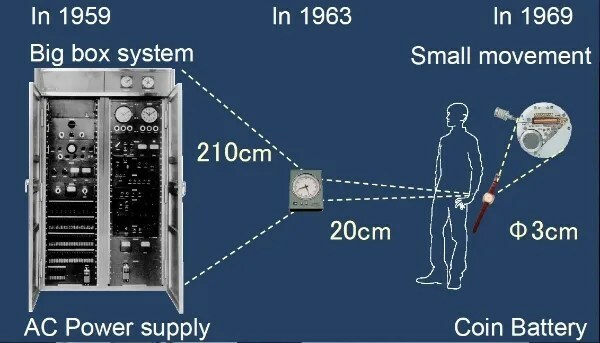 This has made it possible to shrink the size of the new GPS-Astron watches considerably. 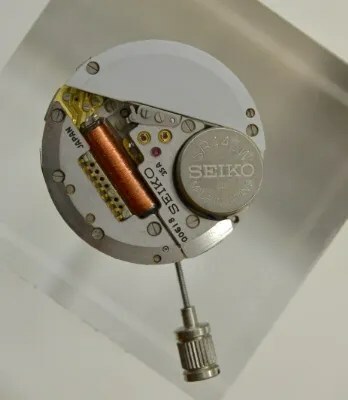 The GPS Astron line has been very successful, selling way more than the current production capacity. 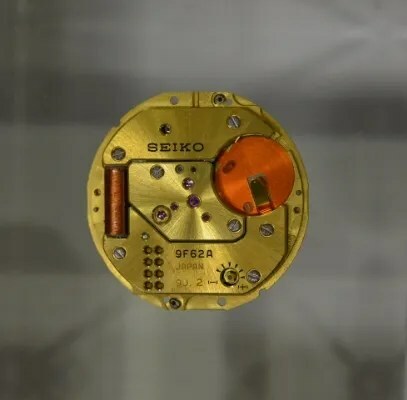 As a result of this success Seiko is now looking to automate the production process for the Astron. 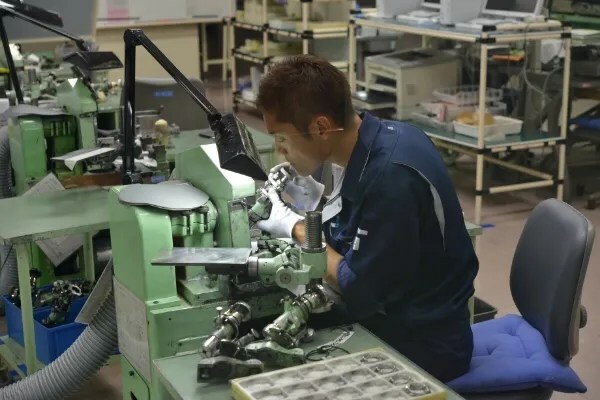 At the moment only the hands are mounted using robots everything else is assembled by hand. 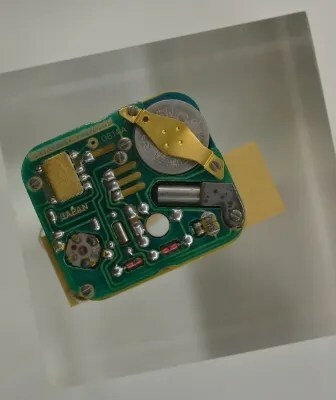 We were unfortunately not allowed into the Micro ArtistStudio, but just outside we got to hold and listen to the Credor Sonnierie. 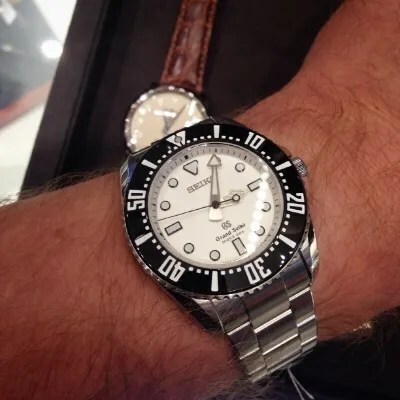 A most impressive watch. 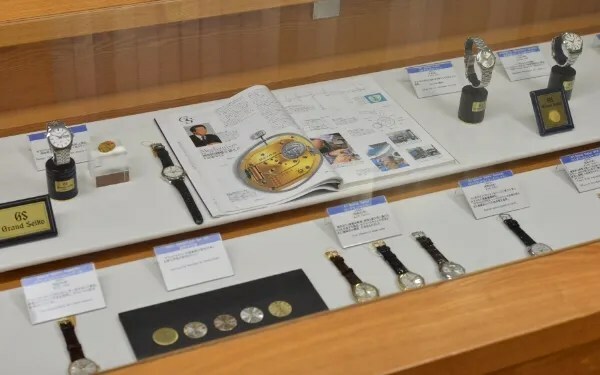 The Shiojiri plant has a quite substantial exhibition in the lobby with both new and older watches. 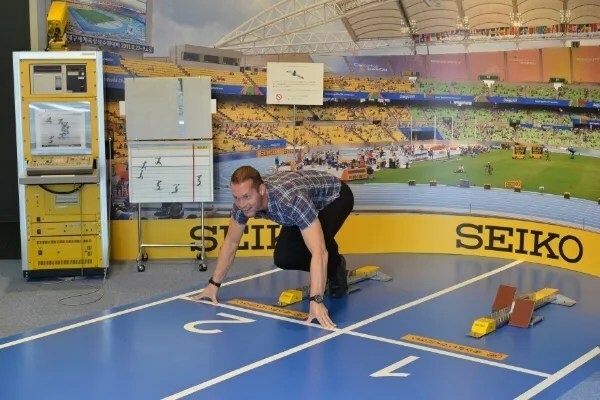 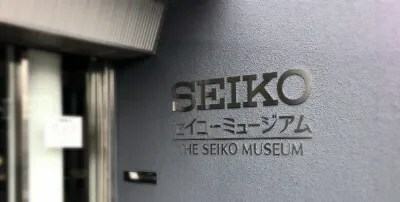 A good preparation for the museum visit the day after. 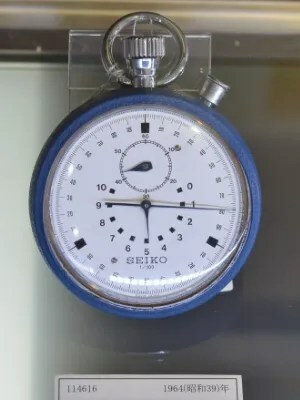 The Seiko Museum in Tokyo was established in 1981. 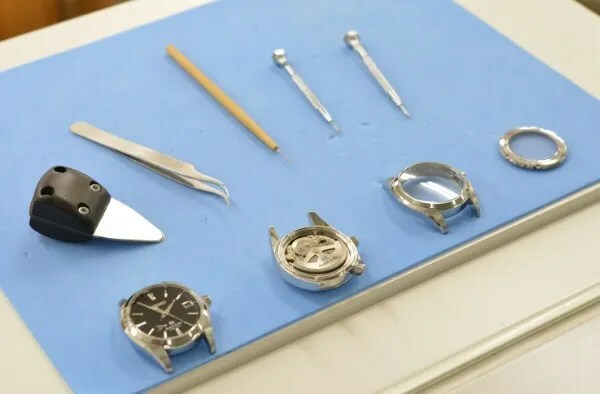 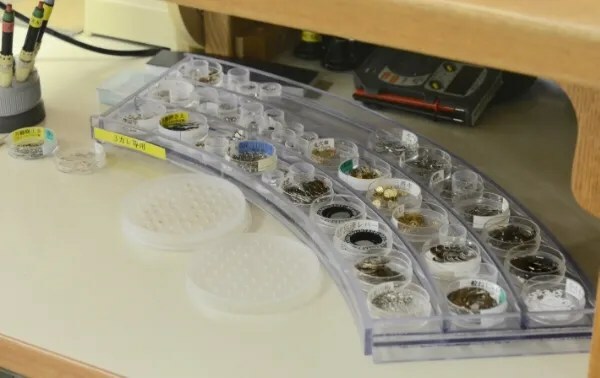 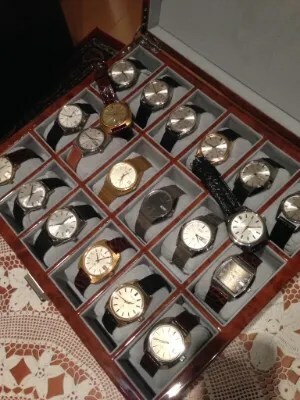 The intention is to preserve and assemble watches and other materials related to time and time keeping. 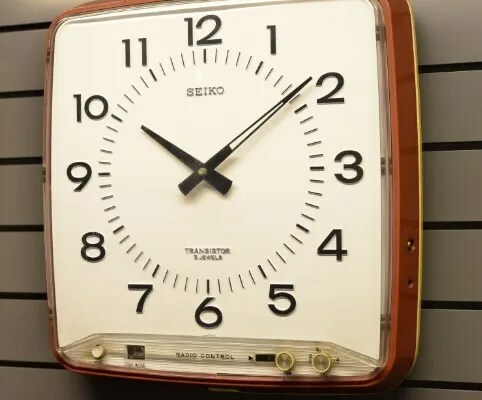 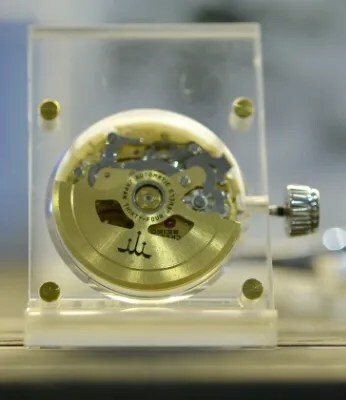 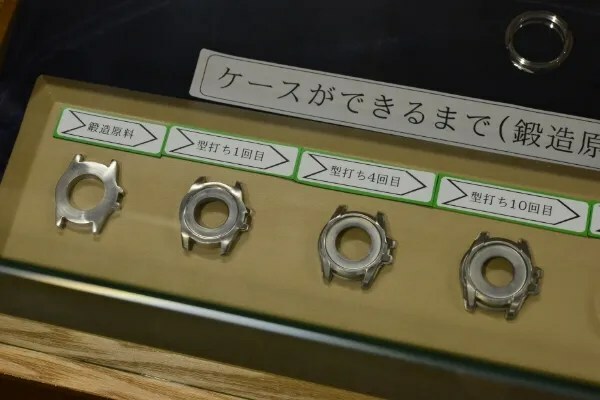 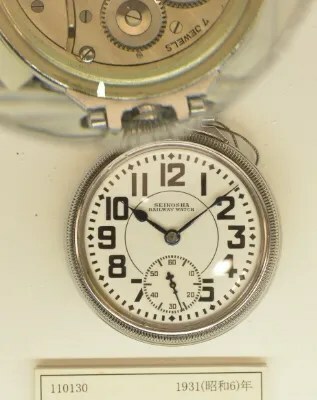 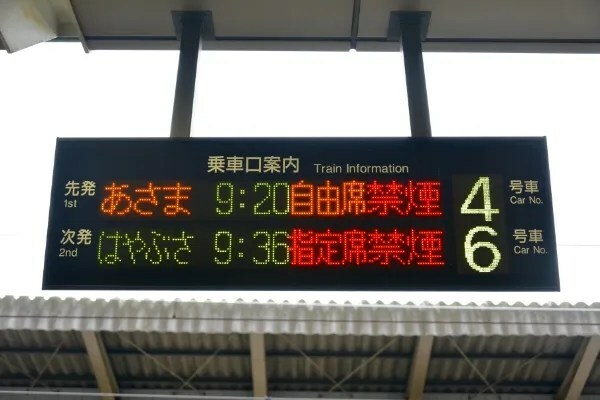 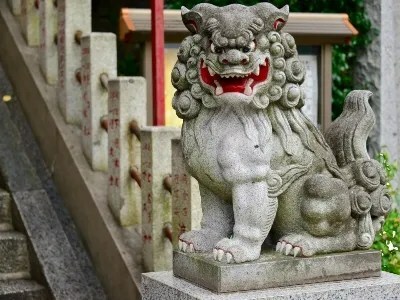 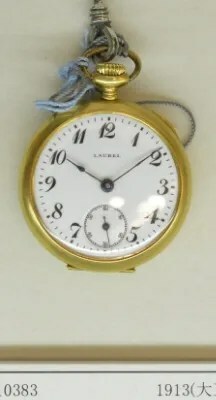 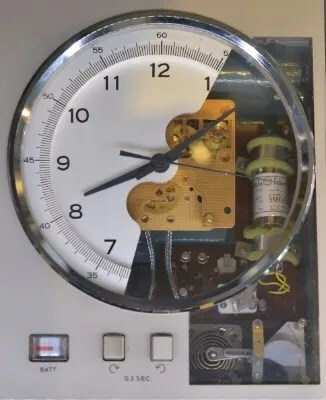 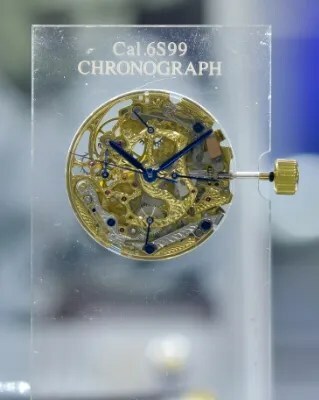 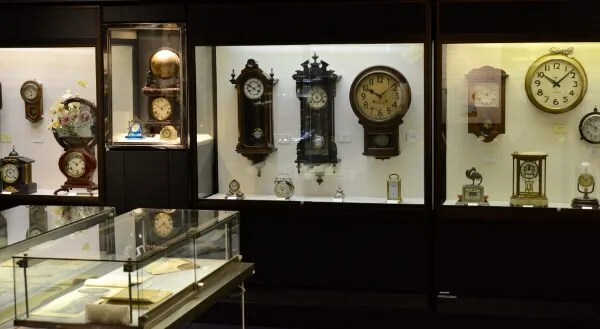 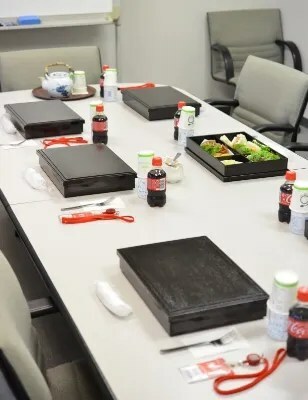 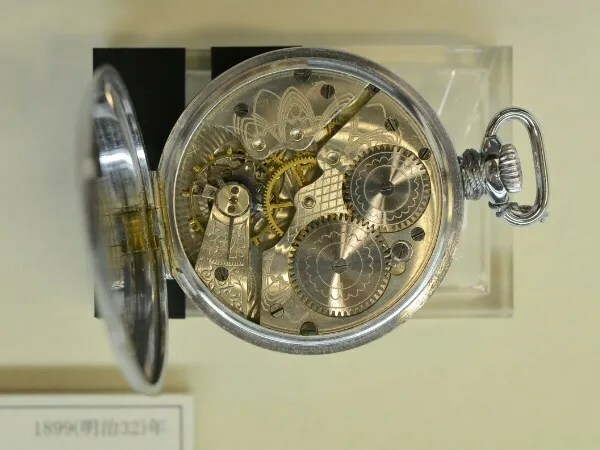 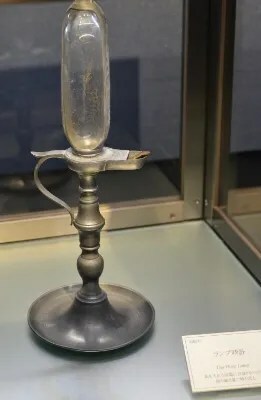 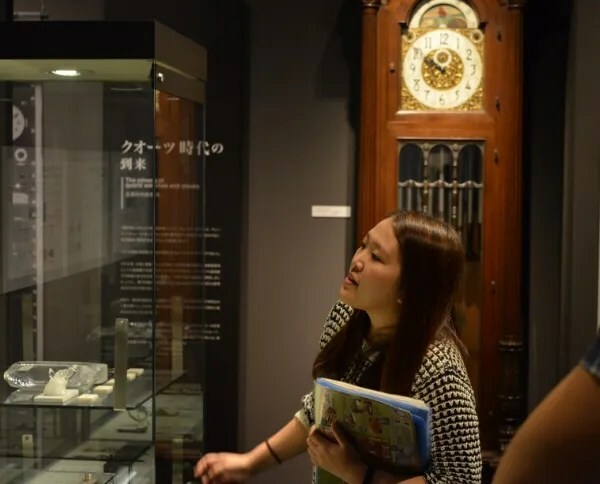 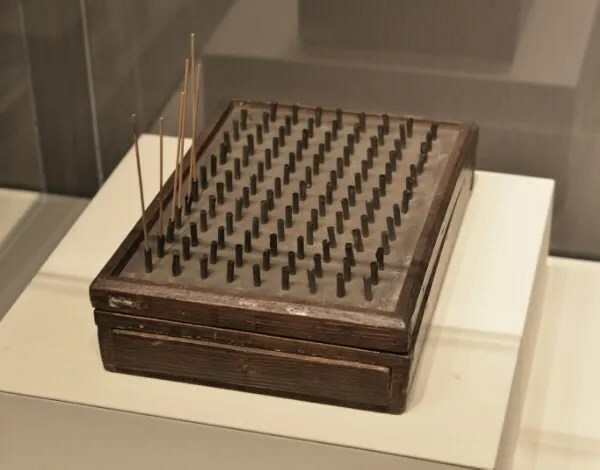 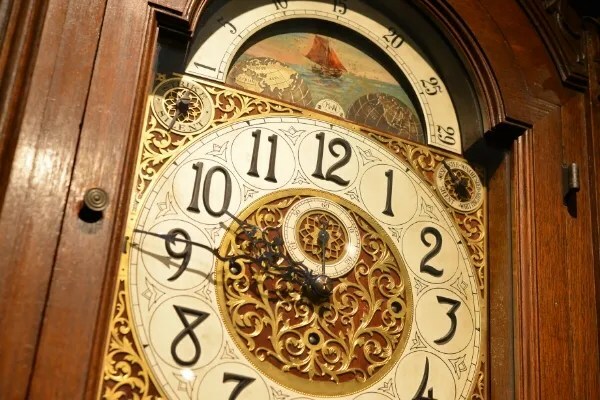 There are several sections, for example a big collection of Japanese traditional clocks (a completely different way to tell time) and the evoulution of time and time keeping instruments. 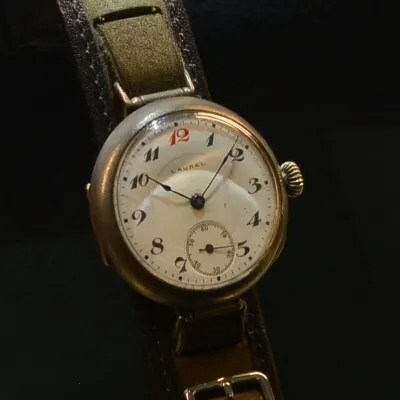 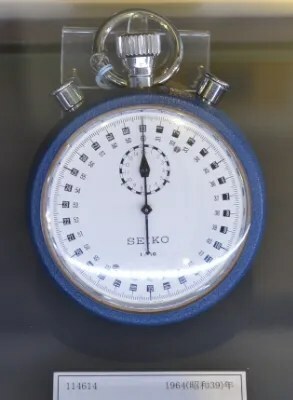 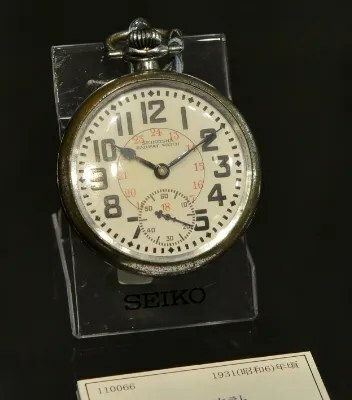 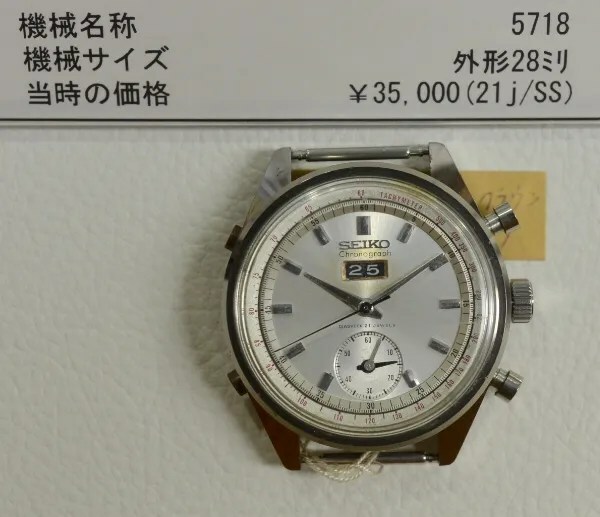 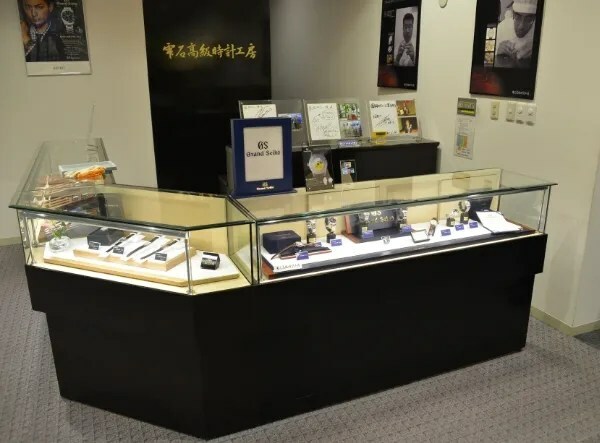 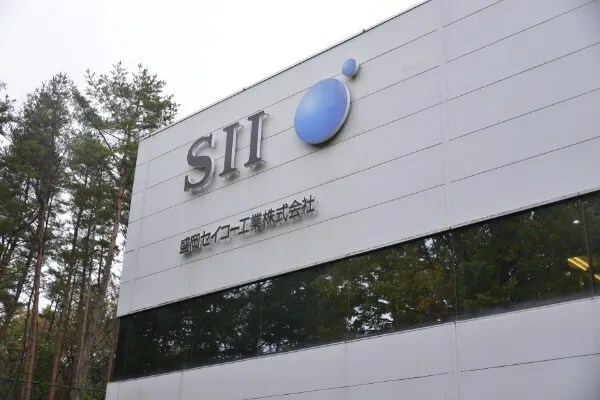 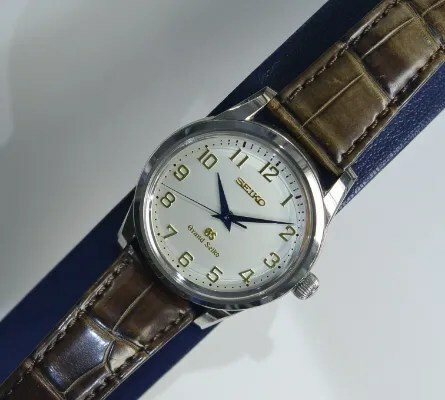 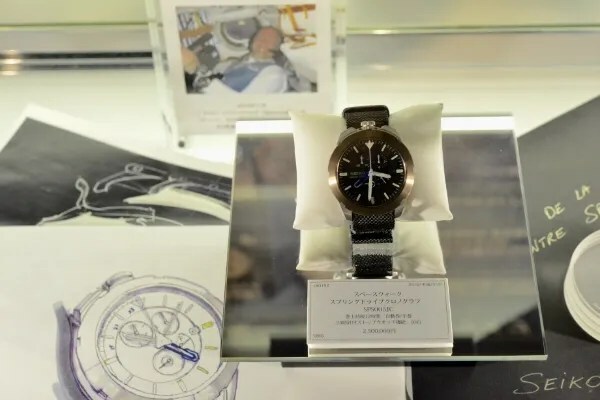 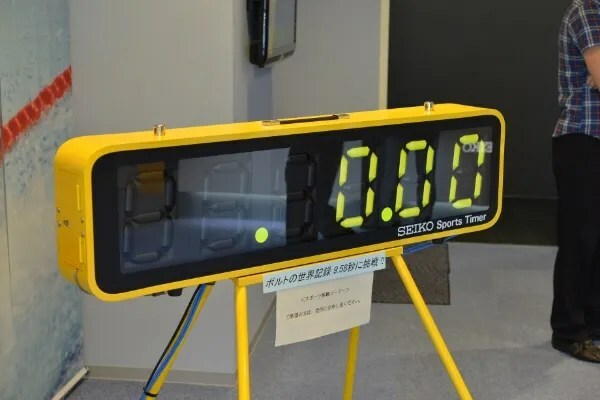 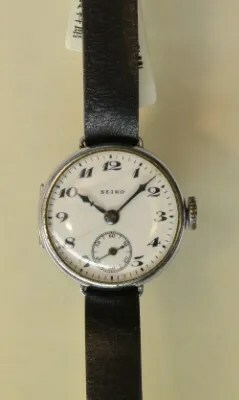 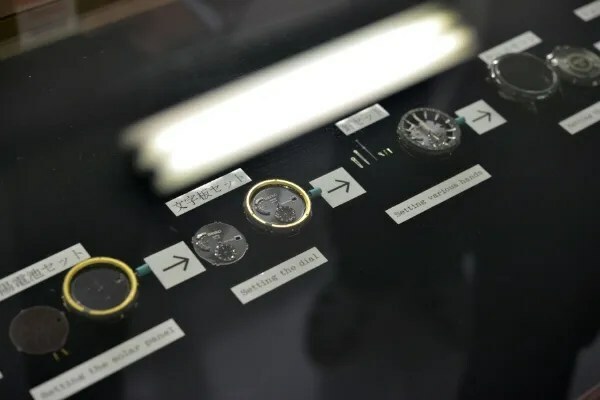 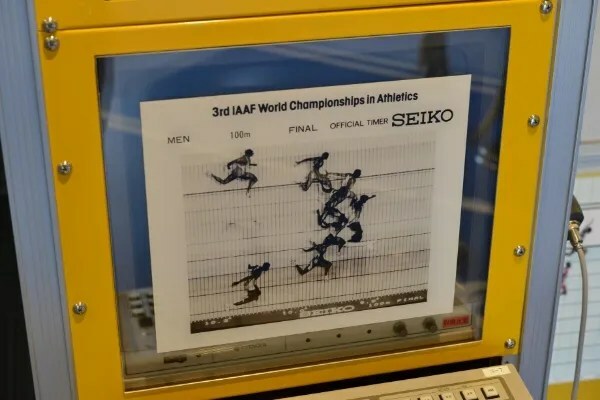 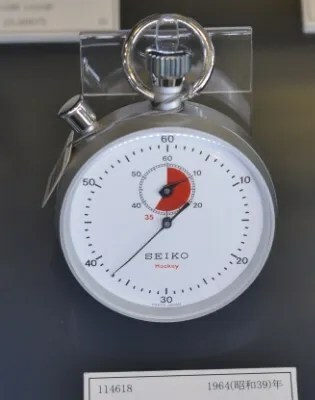 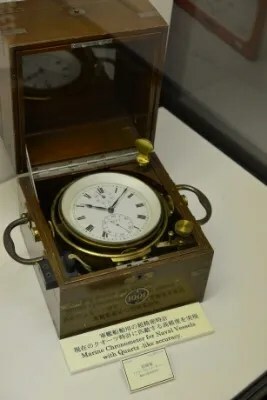 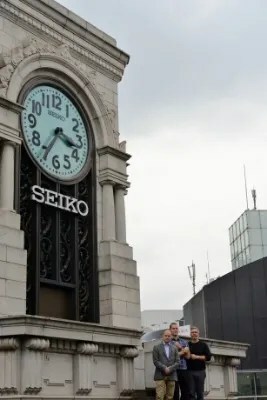 But of course the main theme is SEIKO and it’s related time telling products such as the history of Seiko, wall clocks, pocket watches, sport timing equipmment and of course watches. 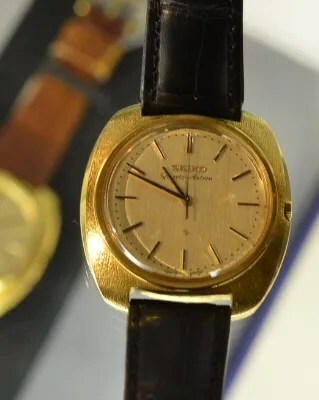 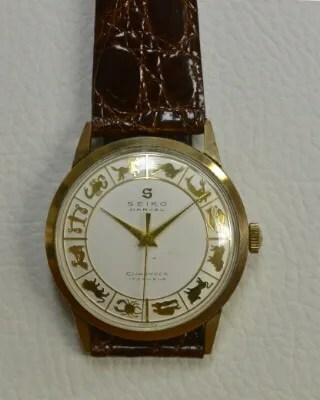 In 1982 Seiko decided to make a 1MUSD watch. 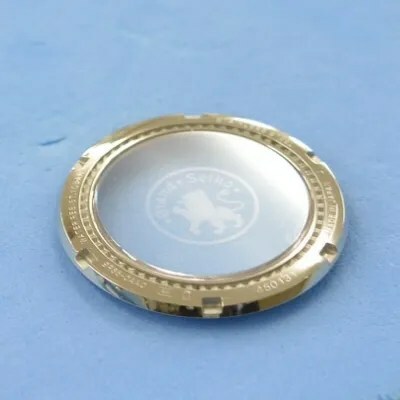 The result was the below diamond filled Credor, the HSR050. 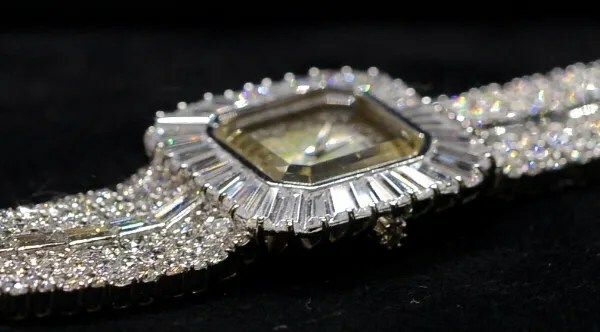 It has 507 diamonds totalling 28.5 carat. 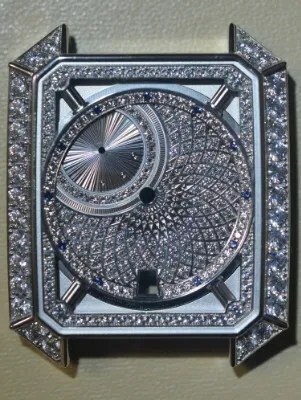 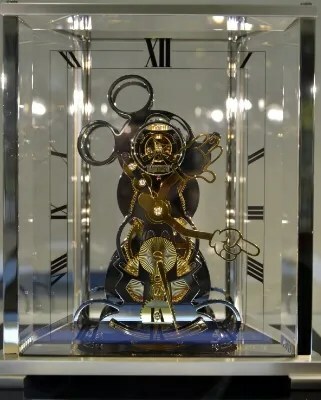 The glass covering the dial is one single diamond at 13x13x2,2mm, 6.27 ct!! 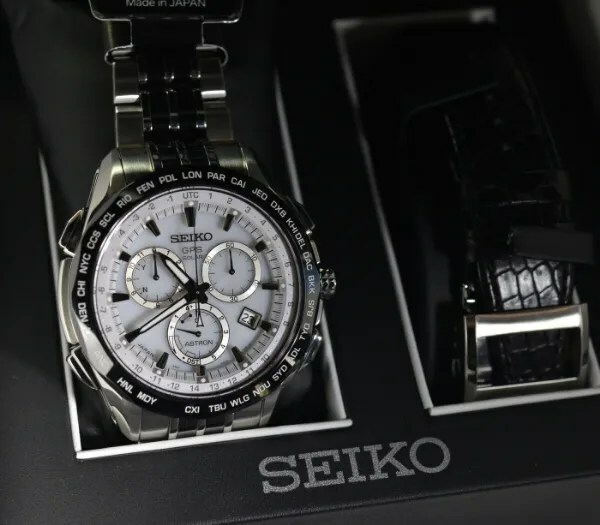 selling many of the world’s biggest brands and of course a huge selection of Seiko watches. 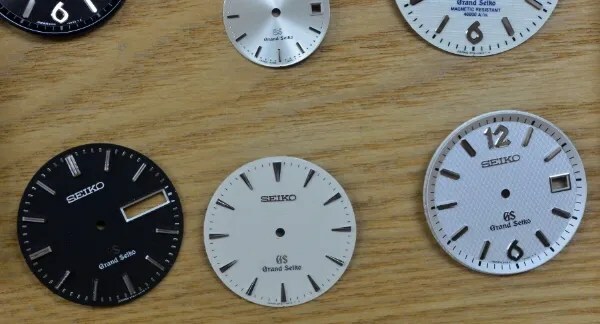 I have never seen a larger collection of modern Grand Seikos in one place. 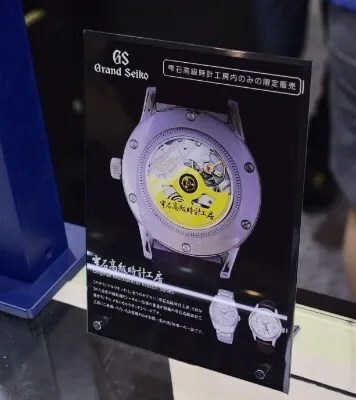 Unfortunately we were not allowed to take photos inside so there is only one below of the new GS quartz diver. 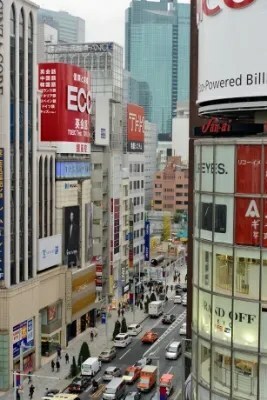 However we got a special invitation to the roof top, almost holy ground. 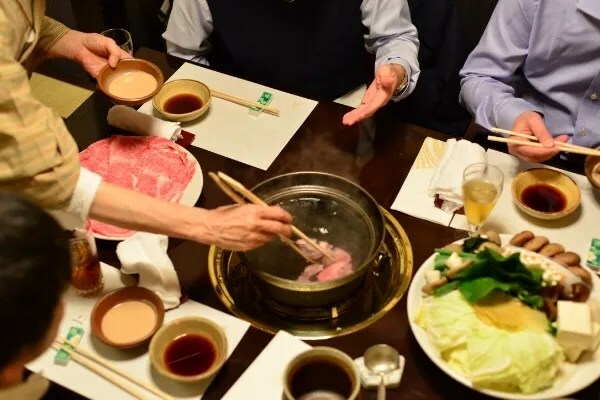 The farewell dinner was one of the best I have ever had. 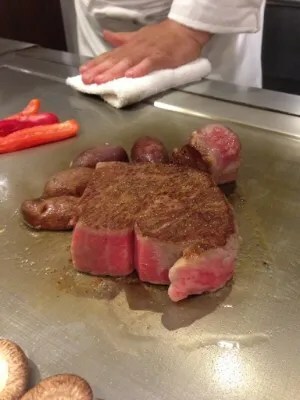 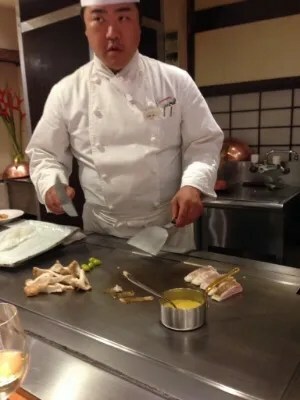 Teppanyaki at Akira Kurosawa restaurant. 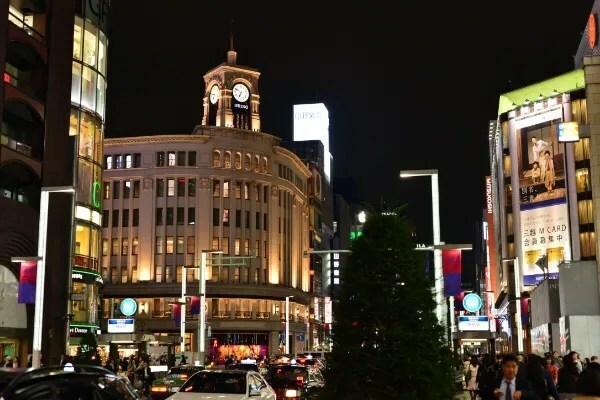 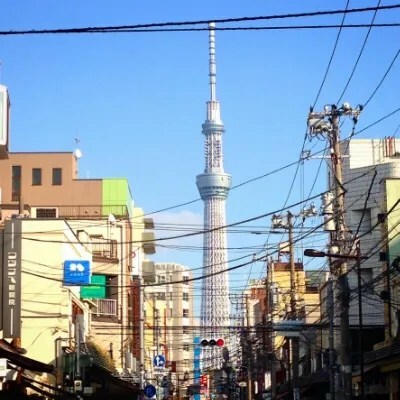 There was some free time on Friday to stroll around Tokyo, eat, drink and shop. 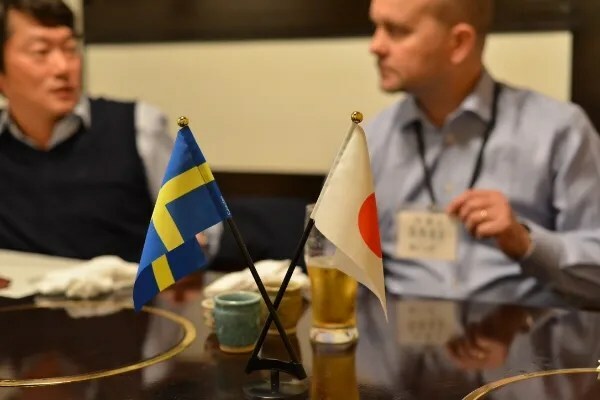 I also had the pleasure of meeting with a Swedish friend living in Tokyo. 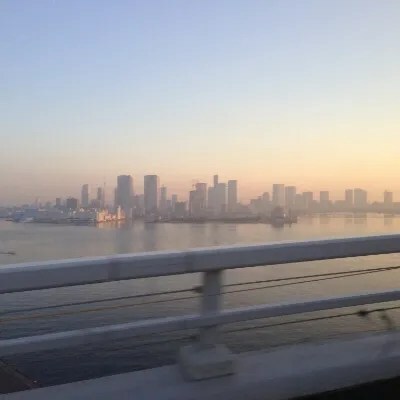 Early Saturday I sadly had to leave going back to Sweden. 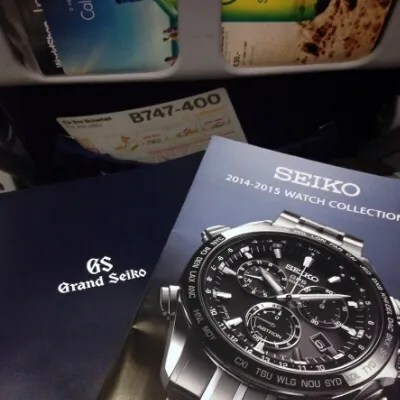 With good litterature the 10h flight to Europe was a breeze! 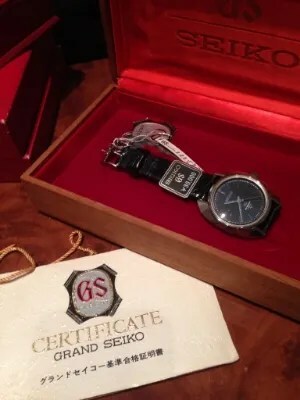 A big thank you to Seiko, Optura and Klockmaster for making this possible!